Hellooooo!!! I hope you had a pretty good day! 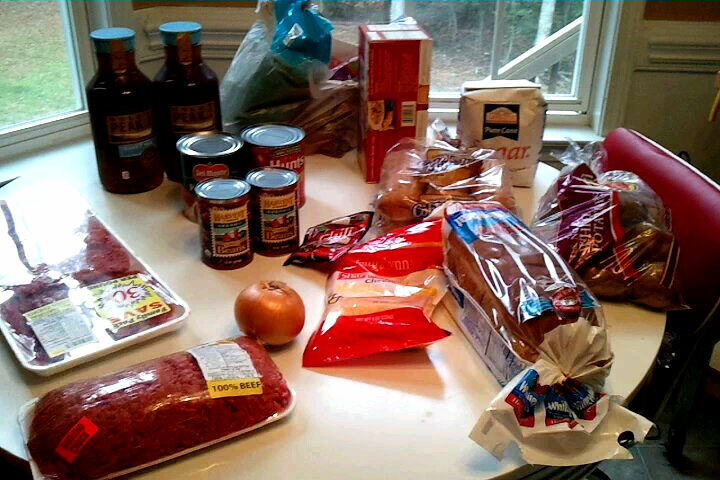 I know for many of you who are dealing with the horrible storm and the effects after...so sorry. I will keep you in my prayers. Around here we had a pretty amazing night. 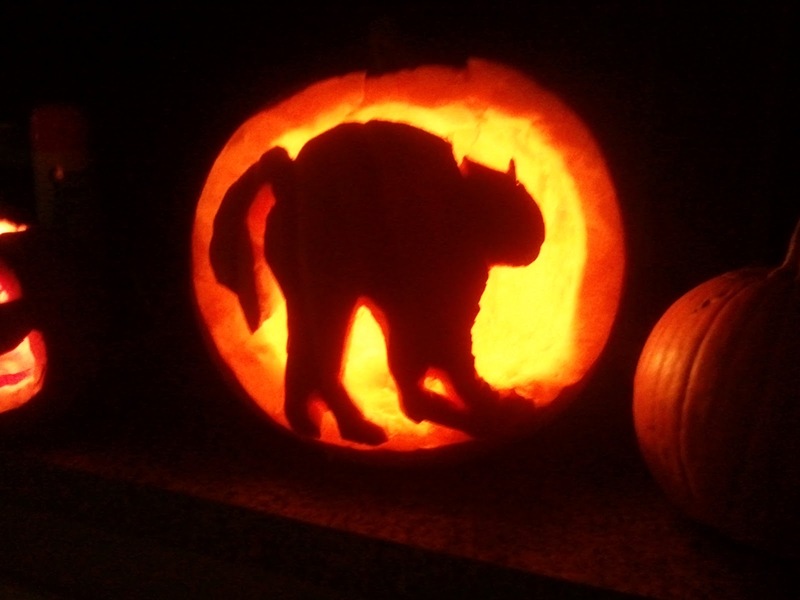 I am so proud of that kitty cat pumpkin! It really is the best I have ever done! 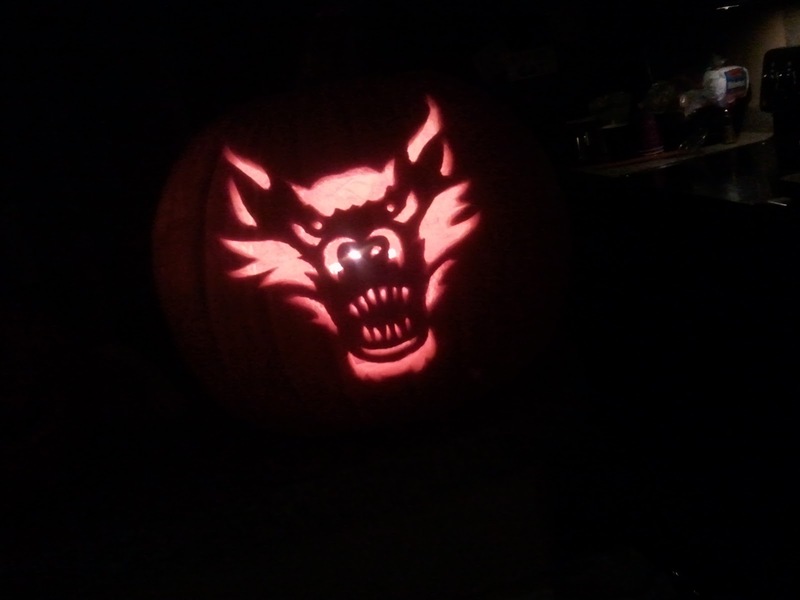 I don't have strong hands and its hard for me to carve something so hard.. but tonight I just sat there and worked on getting it right and I am so happy! If you want to check it out.. its right here!! 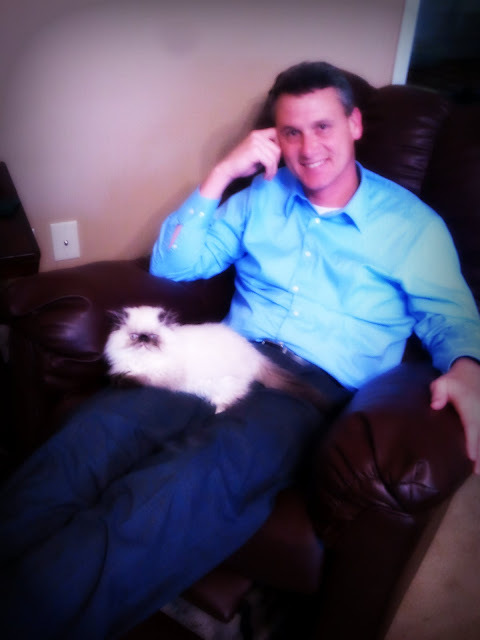 before Jackson got home from school.. Oh my gosh.. my beautiful husband and my beautiful kitty!! Talk about love..that man gets a ton of my love. Happy Halloween baby! 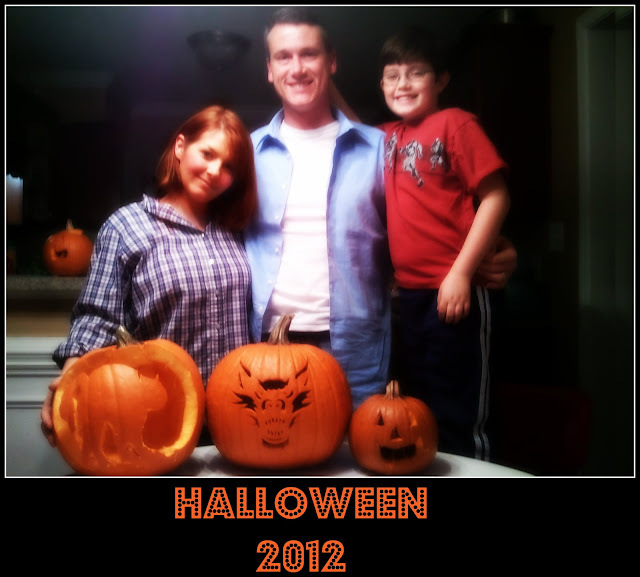 About 5pm we got busy carving pumpkins! werewolf. He did an amazing job! We used stencils and it made the job really easy! Brandon came home and started carving his pumpkin too but didn't like the way it turned out so he had fun throwing into the woods. I hated it for him because he was a little disappointed but maybe he will pick up another pumpkin on the way home tomorrow and carve it. He spent a lot of time on it and it sucked for him. I won't lie.. I had a blast doing it! I can't remember it being that fun! The world of stencils is new to me and I can promise you that I will use them from now on! Jackson carved his own pumpkin too! So freaking adorable! I love that little boy so much. He's my wild child! I have 2 giveaways going on.. 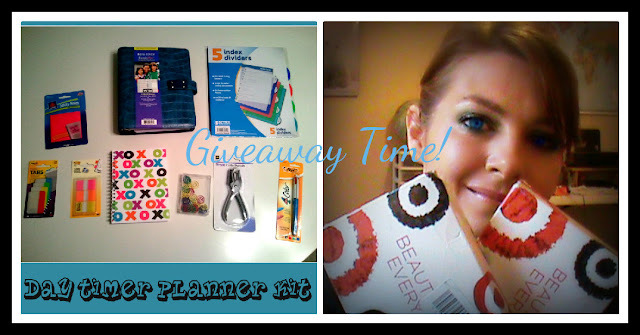 The day planner giveaway ends tomorrow at midnight.. So hurry.. its worth a try! You can the form at the bottom of the blog in the right sidebar for both of these giveaways. The Target Beauty Bag ends Nov 3rd and the form is at the bottom where the day planner form is. You can click here for more information! Good Luck!!!!!!!!!!! Ohh what do yo think of the ghostly picture of Scott and I!? It was fun to make! 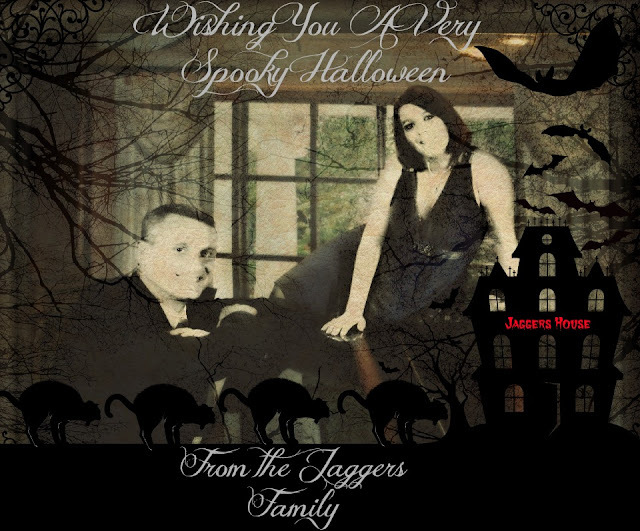 Its 1230 here so for us its officially Halloween now! Hope you all have a great safe Halloween! My mom is flying to Indiana to spend time with Brittany. She leaves in the morning... have a safe flight mom! I love you! !